Like a tender plant out of dry ground. The inspirational life of a young man,whom people said, "It's over for your life! Your not gonna make it.Success in Life does not use people like you... Give it up, your wasting your time. " Originating out of the poorest state socially,economically and educationally in the South Region United States, Mississippi. Elevating to former military recruiter for the Air Force and Motivational Speaker and educator,Author, Neal Render's life was revolutionized by the miracle working divine power to reach world wide measures. 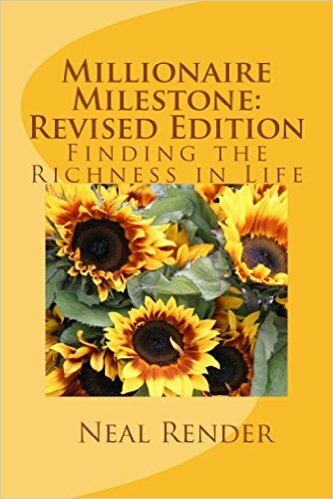 Teaching principles and guides to find the richness in life like never before. No Matter your profession or mindset, this book will strengthen,add,and give rich and abundant application of life. Neal Render has found his Millionaire Milestone will you? Here's how..